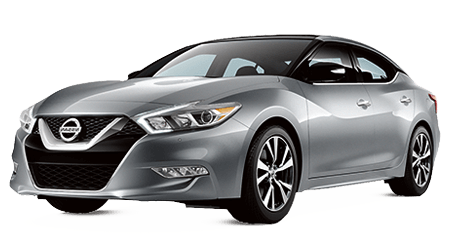 The new Altima sedan offers Nissan Intelligent Mobility, a Variable Compression Turbo engine, 236 horsepower and impressive torque. Inspire your commute today. 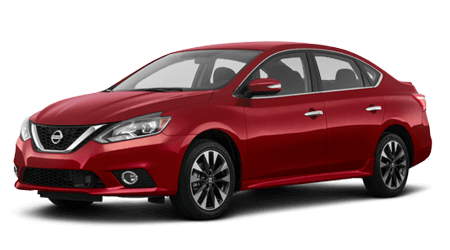 When you want a new sedan that offers head-turning style, impressive fuel economy, and turbocharged horsepower, the new Sentra is the car you want! The new Rogue crossover is designed to help you take on possibility and discover new adventure. With an advanced safety suite, you have 360 degress of protection. 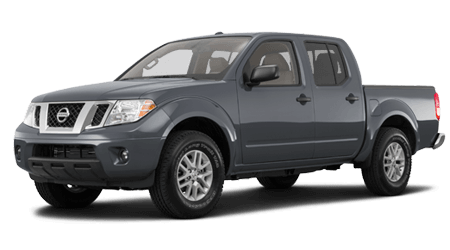 If you're looking to discover what is off the road and off the map, the Frontier is here to help you find it with a choice of engine options. 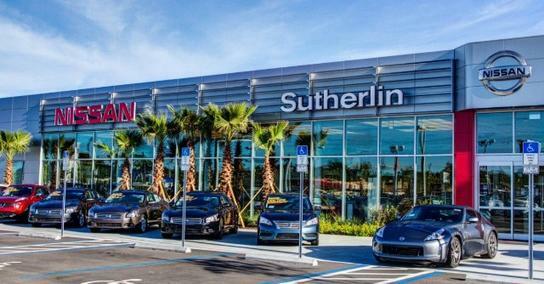 If you're looking for a hassle-free shopping experience, head over to Sutherlin Nissan of Fort Myers today! Our no pressure dealership is here to help you find the vehicle that complements your personality, talk to us about your driving habits and the amenities that you seek! 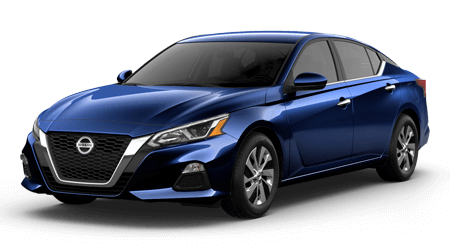 We will happily present you with an array of options and get you behind the wheel of your top choices so that you can get a feel for the responsiveness of the Nissan Altima for yourself, or witness the Nissan Maxima's safety features in action! 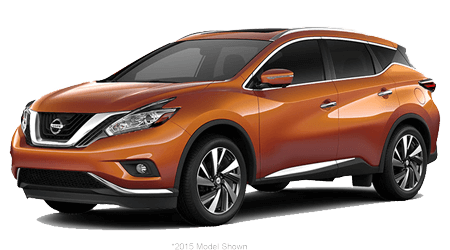 Use our website to navigate through all our new Nissan options. Find a vehicle you're interested in? Take a virtual test drive if you don't have time to drop by our conveniently located Fort Myers, Florida location today! When you're ready for the real thing merely give us a call, we'll be here! 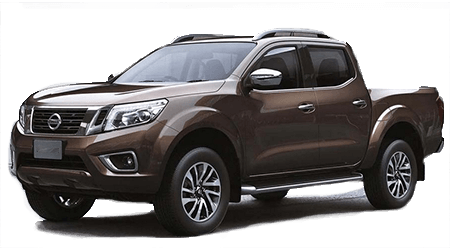 Our Nissan dealership also has commercial vehicles in stock so no matter what you're currently in the market for, you can find it right here on our website! You don't have to purchase a brand new vehicle to be treated to all the perks that come with being behind the wheel of a Nissan, explore our used cars right here on our website or make the short trip over from Cape Coral now! Each of our pre-owned options endure a rigorous multi-point inspection process in which the quality and safety of the vehicle are tested to ensure you're getting a ride that will stand up to the test of time! 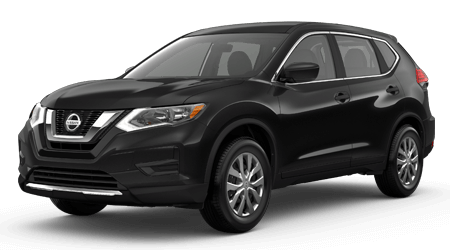 Don't put off your search any longer, shop our Nissan Certified Inventory now! 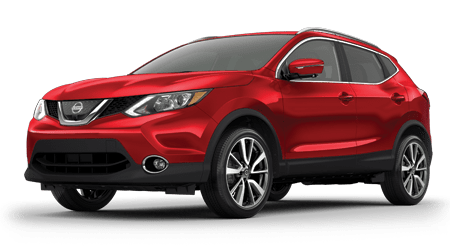 Why Buy at Sutherlin Nissan of Fort Myers? 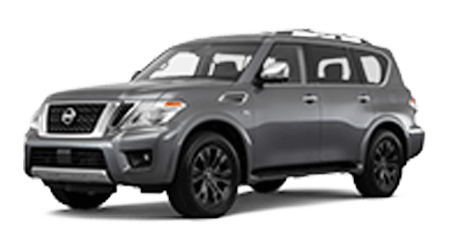 Sutherlin Nissan of Fort Myers is here to serve car-buyers shopping on a range of budgets and needs. 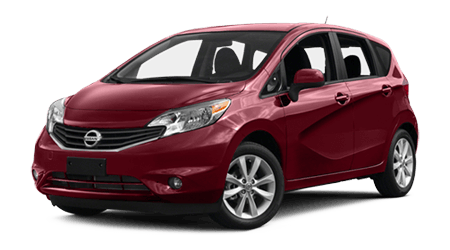 You will find a full selection of new cars, crossovers, SUVs and trucks as well as affordable used cars for sale. 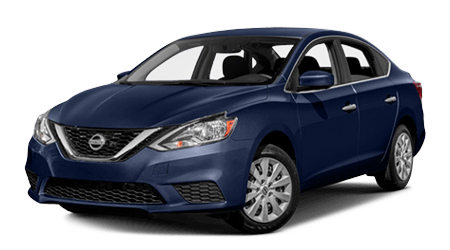 We hope you'll stop by our local car dealership to see the color of your next new Nissan Altima sedan in person. If you spend time behind the wheel, we want to help you find a car you'll love Monday through Friday and enjoy on the weekends. If you have a less-than-perfect credit score at the moment, be sure to ask about the alternative credit options we offer. We offer a state-of-the-art service department on-site as well as OEM auto parts for sale. Stop by our comfortable service lounge for your next oil change. 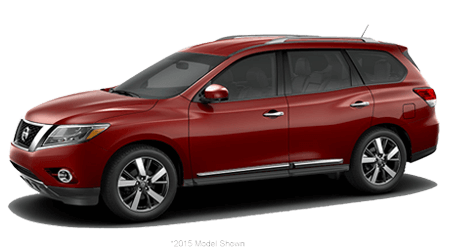 We are proud to carry the full model lineup of new Nissan models. You'll find the trim and color options you're looking for with the features you care about having. Our sales associates are waiting to tour you through impressive options such as the new Nissan Maxima. 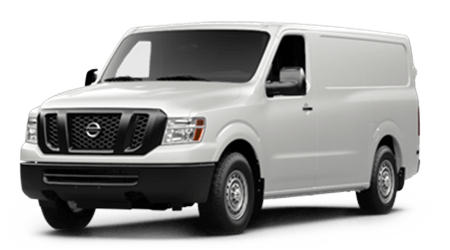 Our team is familiar with the standard features and available options on every model, so you don't have to be. Visit our local car dealership and enjoy yourself with a fun test drive and comfortable lounge. 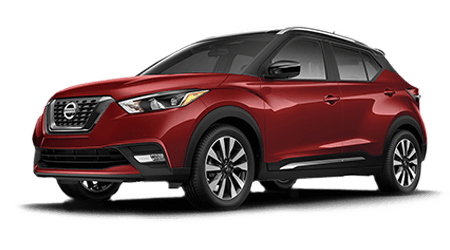 If you are ready to find your next new Nissan, explore our new cars for sale from the comfort of your Fort Myers, Florida home now! Allow us to introduce you to a few car loan options over at our finance department, or go over the rebate program that applies to you! 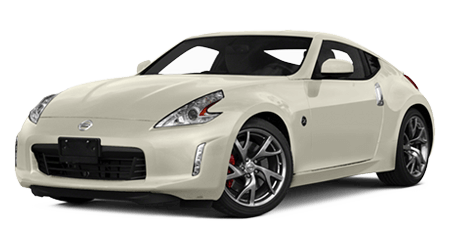 No matter what your automotive needs, we're here to help and ensure you can drive off in the Nissan 370Z you've always wanted! Our team is here to review all aspects of the car loan process. We can tell you more about the differences between buying and leasing then help you make an informed choice. Our service team can inspect your trade-in vehicle during your test drive. We offer fair market value for your vehicle to help you lower the price of your downpayment. We want to help drivers of all credit ratings to secure an affordable car loan. If your credit happens to be less-than-perfect credit at the moment, don't let that stop you from applying for a sub-prime auto loan. You don't have to purchase a brand new vehicle to be treated to all the perks that come with being behind the wheel of a Nissan, explore our used cars right here on our website or make the short trip over from Cape Coral now! Each of our pre-owned options receives a rigorous multi-point inspection process in which the quality and safety of the vehicle are tested to ensure you're getting a ride that will stand up to the test of time! 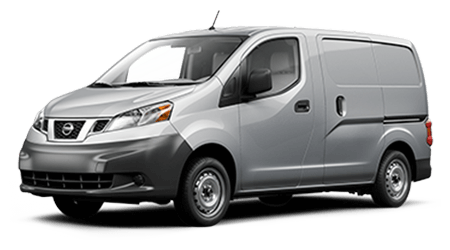 Don't put off your search any longer, shop our Nissan Certified Inventory now! Our team is waiting to help drivers from all budgets. 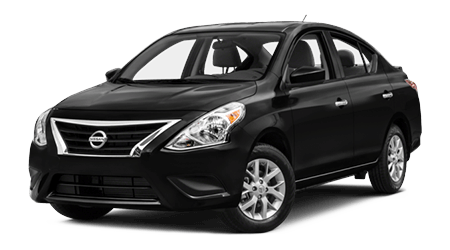 If you are shopping for a used crossover or pre-owned Nissan sedan, you'll find what you need at our nearby used car lot. To view our menu of used cars for sale, take advantage of our website to do your research. 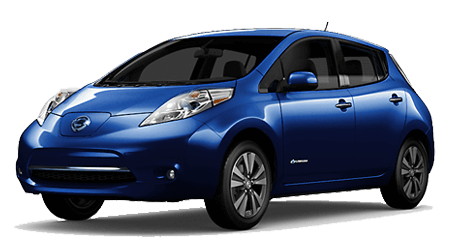 Don't miss our selection of Certified Pre-Owned Nissan models. Our new and used Nissan dealership boasts a fully-stocked parts department. 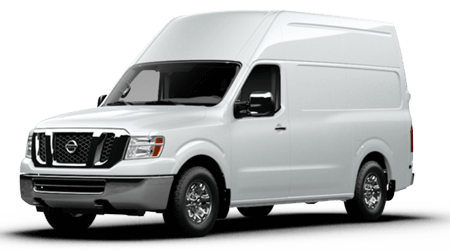 If you are shopping for brake pads and rotors to complete an at-home auto repair, we have the components you need for your used Frontier truck. 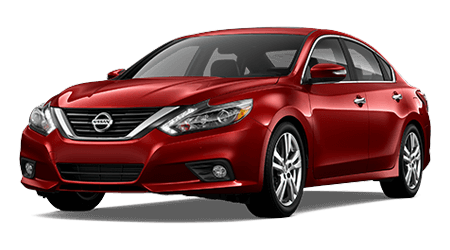 Looking to change the oil in your Altima sedan? We have the synthetic oil and OEM oil filter to fit your vehicle. Does your Nissan Sentra need new windshield wiper blades before the rainy season hits? We have wiper blades for sale that are made to fit your vehicle. If the battery in your car is more than three-years-old, it might need to be replaced. We carry new car batteries for sale from top brands, such as DieHard, Bosch, and ACDelco. If you already know the part you need, take advantage of our online parts order form. When making your purchase or scheduling your auto repair, don't miss our current menu of service specials and parts discounts. We try to maintain competitive prices on repair and parts for our customers. Schedule your service or repair right now by taking advantage of our secure online form and make use of that impressive service special we have taking place! Our Nissan dealership employs certified technicians that have the experience needed to tackle a range of issues, drop by for an oil change or to discuss a larger mechanical issue, and we'll be happy to assist you! We even have a maintenance menu that can help you keep track of those recommended service jobs so you can enjoy your Nissan for years to come! If you like to perform your auto maintenance in your home garage, order OEM auto parts online directly from our dealership. 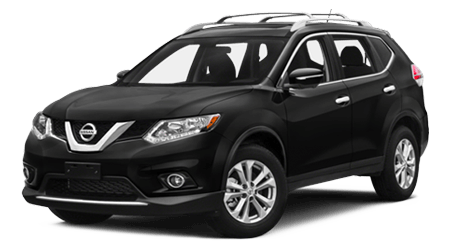 Shop our new and used Florida Nissan dealership online now! Drivers from Cape Coral and Lehigh Acres are invited to enjoy the services we provide at our new and used car dealership. Before you make the short drive, take advantage of our website. It is your full automotive resource. Browse trim models, order auto parts, schedule your service and apply for financing. you can also use our payment calculator to figure out an auto loan you can afford. 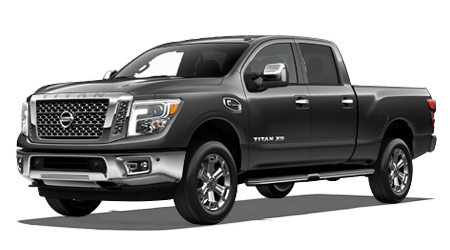 When you're ready to get behind the wheel of a Titan XD full-size truck, take these door-to-door directions from your home to our dealership. We offer convenient hours of business and ample parking.